This is one of the most popular kids activities we've done in our family so far - and off course, one of the most colorful ones: I just called it an 'amazing trick'. 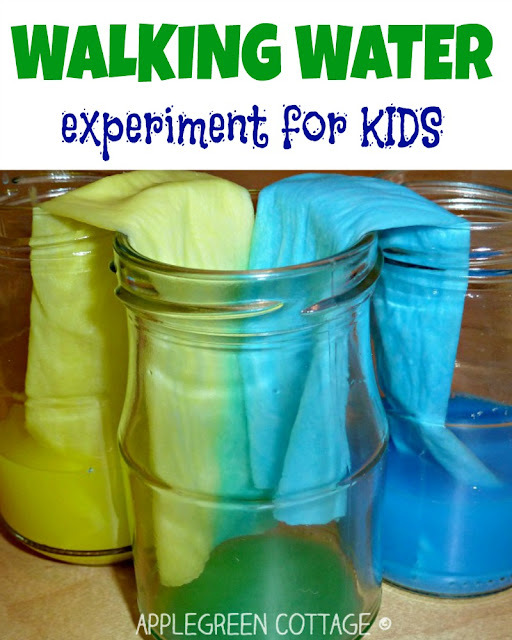 Although this water-walking experiment is meant for kids, I was impressed too. 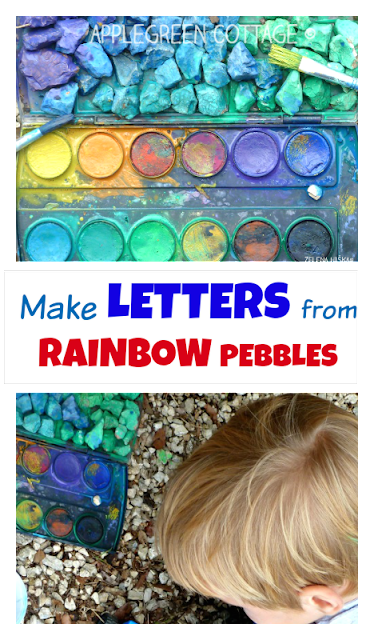 It's a color-mixing activity applicable to any age. 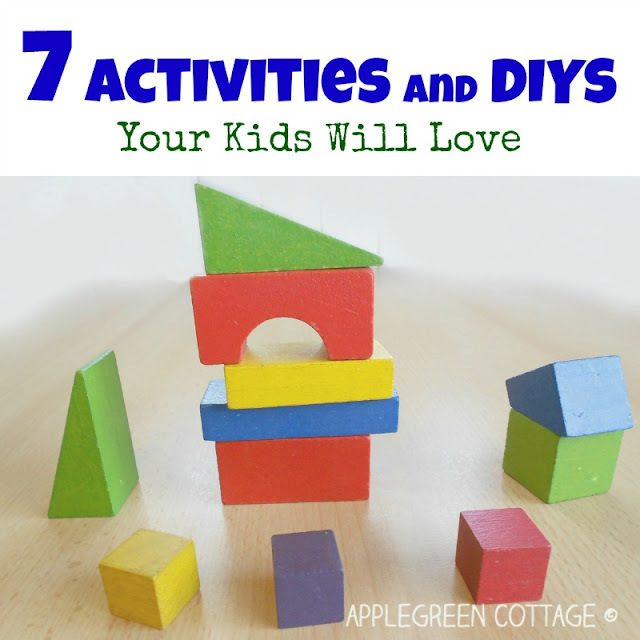 If you have been secretly wanting to try it out yourself, you've got a great alibi - your kid! If you are like me and love easy kids crafts that just take up ten minutes (or even less), you can join me here! 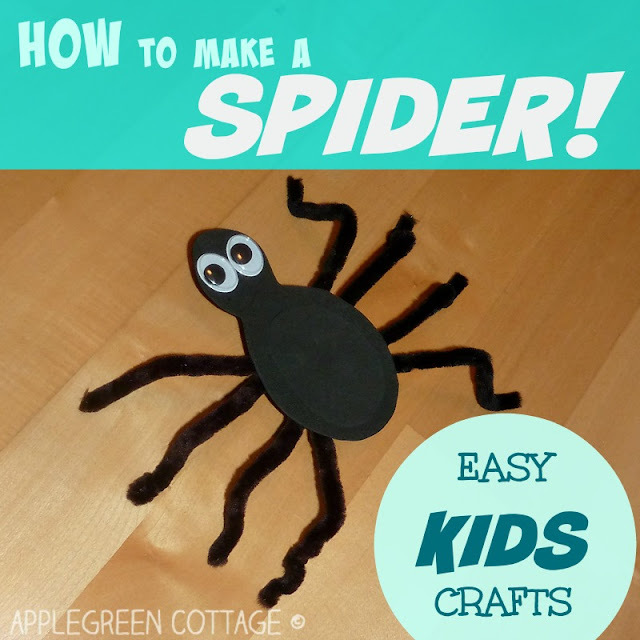 This is a recent one we tried at home, an easy and quick spider craft your kid will love! 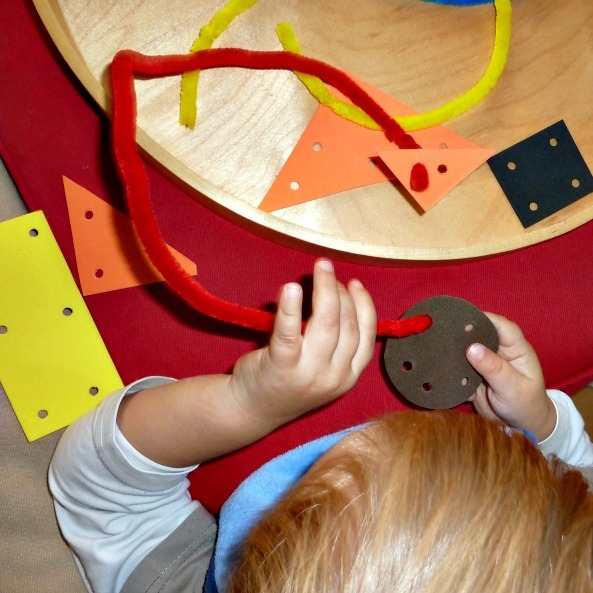 Craft foam threading with pipe cleaners is an early threading activity for toddlers that doesn't take a lot of materials nor prep-time. Have a look at my easy how-to to see what materials you'll need to DIY a play set within minutes! 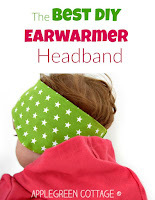 A great idea to try out - a smart and inexpensive way to engage your toddler. Our kid loves it! 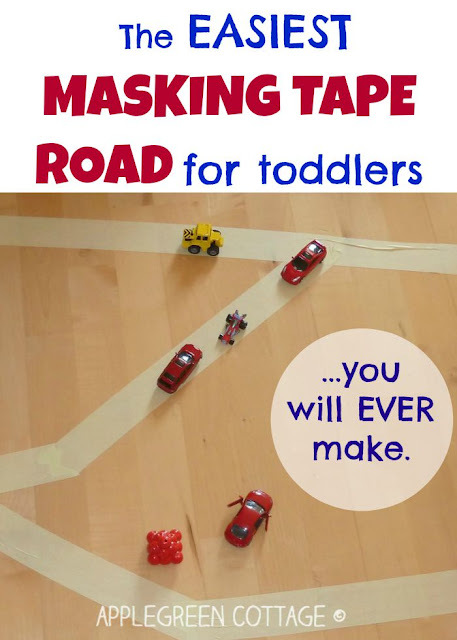 Prep time is waaay shorter than play time: you'll only need a minute or two to stick the masking tape onto the floor. (OK, plus the time you need to find masking tape..). No need to be precise, your toddler will enjoy any version! 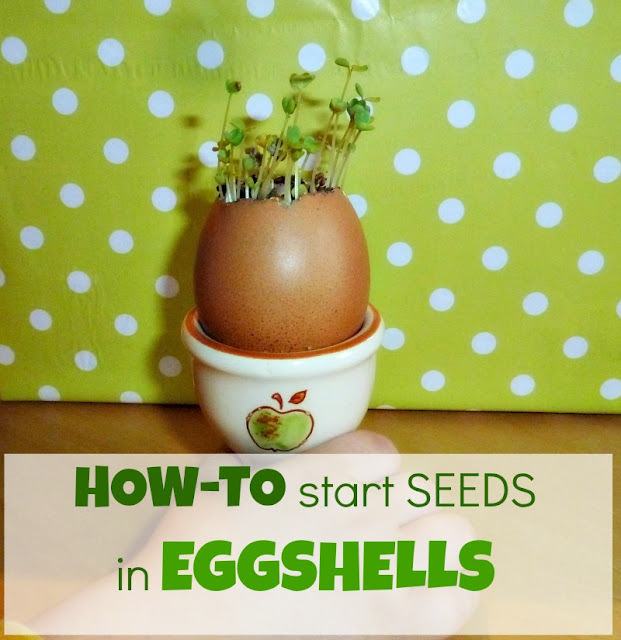 This is one of the most popular DIYs for kids and moms - using zero-cost, eco-firendly seed planters to start a MINI GARDEN. How cute is that? It seems my readers have grabbed this fun idea and have been using it a lot this spring, and I love it that way! There should be many more free ideas roaming the net for those who are ready to try out new things, don't you think so? 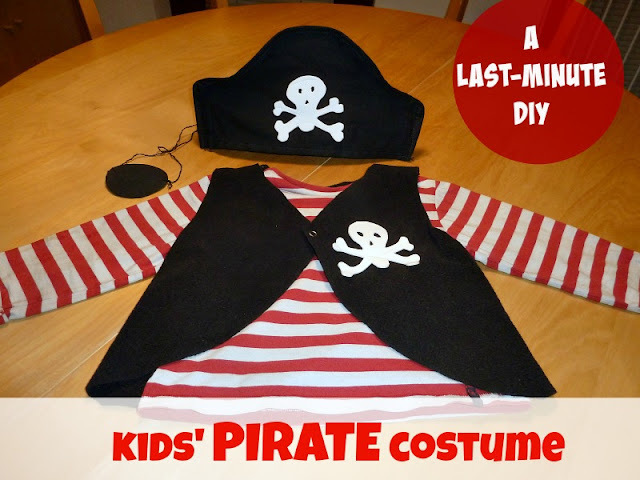 I do believe that an easy kids pretend play costume can be both easy and quick to make. In fact, of all my beginner sewing projects, this one was the fastest and the EASIEST. Why? Cause I was really running out of time - my kid was literally waiting in front of my sewing machine for the PIRATE COSTUME to be completed so he could go play IMMEDIATELY! And if it worked for us, it will surely work for you too - have a look! I hope you'll be able to use some of the ideas at home. What is your toddler's favorite activity? Join us here and get a FREEBIE!